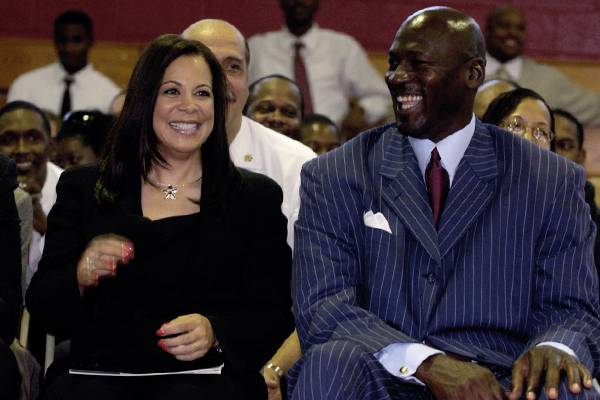 Michael Jordan and Juanita dated for five years before getting married. Despite their problems, they spent years trying to make their marriage work. When they failed to reconcile, they divorced, with Juanita taking $168 million and their Chicago mansion. She also got custody of their three children. While this may seem like a lot, without a prenup, Juanita probably could have gotten a lot more from Michael Jordan’s $1 billion estate.